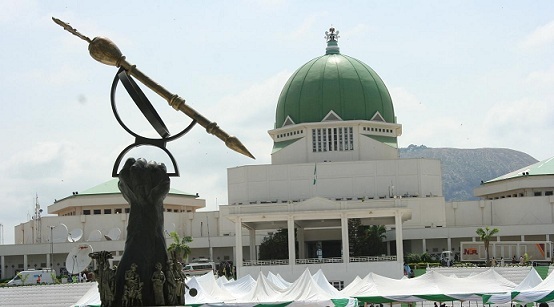 An anti-corruption coalition group, Civil Society Network Against Corruption (CSNAC), has issued a Freedom of Information (FOI) request to the Auditor General of the Federation, demanding for a copy of the 2009-2014 audit report of the National Assembly. In the request signed by the coalition’s chairman, Mr. Olanrewaju Suraju, CSNAC said the availability of the report will assist it in identifying the whereabout ‎of unaccounted funds in the expenses of the legislature. Using the reports of Premium Times, an online newspaper, which partly reported contents of an audit report from the office of the Auditor General on 11th of September, 2016, as its ground for the request, CSNAC said the report detailed the failure of the National Assembly management to account for a total expenditure of over N9.4 billion in 2014 as revealed by the report. “According to the newspaper, It was revealed (between January and December, 2014 under the leadership of David Mark as Senate President and Salisu Maikasuwa as the Clerk) how the Management Department of the National Assembly Commission transferred N9,392,995,515.00 (Nine billion, three hundred and ninety-two million, nine hundred and ninety-five thousand, five hundred and fifteen Naira) from the general services account to other accounts in different banks for Senate General Services, Appropriation, Constitutional Review, House of Representatives Services, UNDP Projects and Research Office Services. The said report was also quoted to have disclosed that apart from the National Assembly, other key bodies indicted includes the state oil company, Nigerian National Petroleum Corporation, Ministry of Interior, the Presidency, Central Bank of Nigeria and some foreign missions. 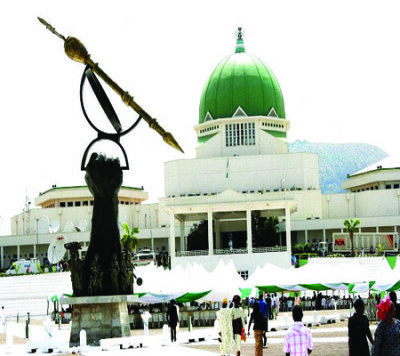 The newspaper reminded that In May this year, after the audit report had been submitted to the National Assembly, the Senate Committee on Public Accounts led by Senator Andy Uba (PDP-Anambra) held a public hearing during which a number of government bodies such as CBN, the Ministry of Petroleum Resources, Nigerian Ports Authority (NPA), Tertiary Education Trust Fund (TETFUND) and Nigeria Pension Commission disclosed that they didn’t submit their internal audit reports between 2009 and 2014. “In the light of the above, CSNAC is, pursuant to Sections 1, 2, 3 & 4 of the Freedom of Information Act 2011, requesting the Auditor General of the Federation for a copy of this audit report. This information will assist us in exercising our mandate of collaborating with Governments in fighting corruption.